A franchise has to be pretty damn special to have a trilogy of Drew Struzan posters. There’s Star Wars (twice), Back to the Future, Indiana Jones, and maybe one or two others (such as Police Academy, if you can believe it). 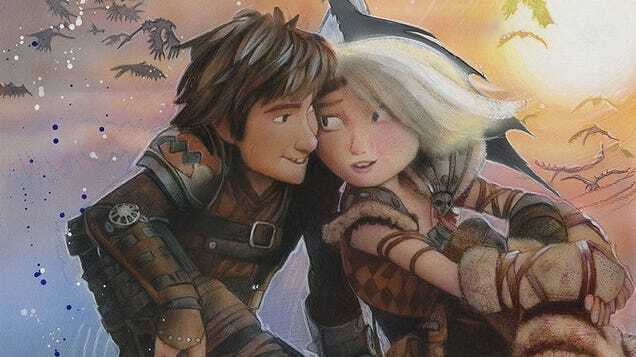 That’s quite the list—and now, you can add How to Train Your Dragon to it. 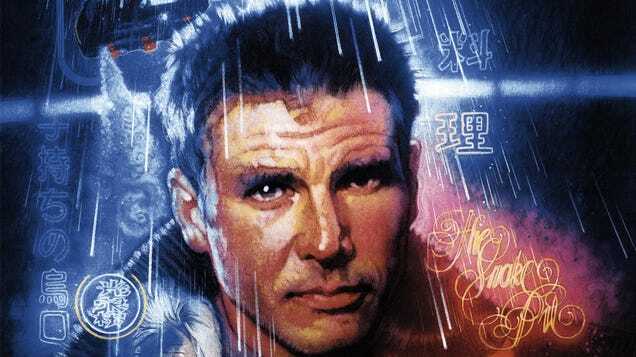 Drew Struzan is the name of names when it comes to movie posters and has been for decades. So, in the early ’80s, when he was asked to come up with concepts for a little Ridley Scott movie called Blade Runner, it certainly made sense.